The Edina Emerging Leaders is a group of young professionals who are employed by member companies of the Edina Chamber of Commerce. 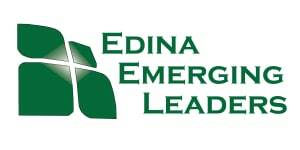 The purpose of the Edina Emerging Leaders is to create opportunities for young professionals to build relationships, develop a greater understanding of business topics, contribute to the Edina community through volunteerism and participate as active members of the Edina Chamber. Monthly meetings consist of networking, educational and philanthropic events that will engage young professionals in the group. If you're interested in getting involved, email Lauren at lauren@edina.org. 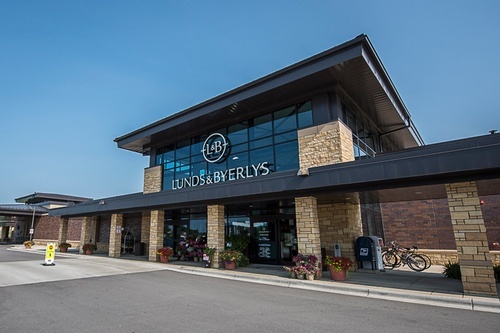 Join our Emerging Leaders group for Happy Hour on the outdoor patio at Lunds & Byerly's! The outdoor patio is located upstairs on the second floor on the upper deck. Come hang out with us, enjoy the warmer weather, and meet some new people. We hope to see you there! 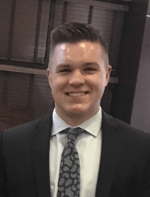 Dustin graduated from Augsburg College in 2015 with a double major in Marketing and Management. In May of 2018, he graduated with a Masters of Business Administration with a concentration in finance from Augsburg College. Dustin enjoys working with small businesses in his community and helping with their immediate and future needs to help them achieve their goals. Dustin has worked with Think Mutual Bank for the last three and a half years. He has held the position of small business banker for the last year. Think Mutual Bank is the only mutual bank in Minnesota. As a mutual bank, the focus is on serving you. 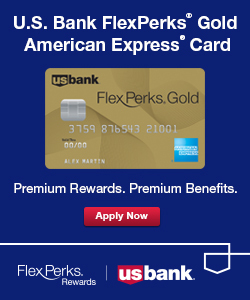 Think Mutual Bank is owned by its customers, not stockholders, and all bankers are all non-commission based. This means the bankers deliver care over sales pressure and indifference. Think Mutual Bank is a full-service bank, helping its customers with personal banking, business banking, mortgage services, financial planning, and insurance services. Rebecca graduated from Gustavus Adolphus College with a degree in Public Accounting and Pre-Veterinary Studies concentration. She began her career in Public Accounting as a tax and audit accountant for a national firm in their manufacturing industry group. After three tax seasons, she joined her current firm Abdo, Eick and Meyers LLP (AEM) as a business tax senior accountant. There she works with privately owned businesses, ranging from small start-ups to multi-state, international companies, and individuals. At AEM, the approach is to be an advisor for clients and to understand what is happening with their business and personal lives, to provide areas of tax savings and planning opportunities. When not working, Rebecca spends a majority of her time caring for racehorses, including taking trips to different racetracks across the country, once Canterbury has ended. In the summers, she is with the horses at the barn every day, before heading to the office. Some of her favorite pastimes include MN Wild Hockey and anything to do with the fall season (apple picking, pumpkin spice, bonfires). Thank you to Think Mutual Bank for sponsoring our Emerging Leaders events this year.